We can make any space come alive. Welcome to Business Music, Ltd, your single source commercial audio and video integrator offering professionally engineered and installed systems, integrating commercial sound system components, audio-visual products, and audio communications applications. Serving the Duluth, MN marketplace with precise solutions that work today and well into the future. Music is important to your company's brand, let us help. We are a locally owned Mood Media franchise and can offer the best music programming around. Music creates a connection and sets a mood. It can motivate, attract and engage. It can be a competitive advantage and a reason for customers to come in and come back. Let Business Music, Ltd. help you use the widest selection of fully licensed commercial background music programming to create an environment that will enhance your brand and build your business. 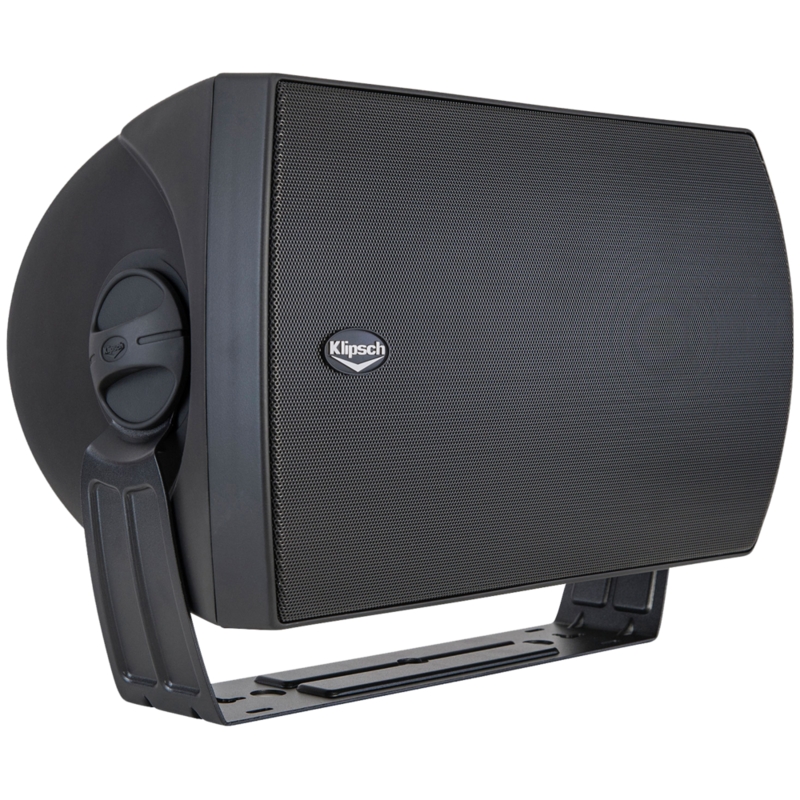 Bose, Klipsch, JBL, and more, we offer all the major speaker brands. When it comes to audio and video integrated systems, there is no such thing as one size fits all! We partner with our manufacturers to bring audio, video and integrated technology solutions to our clients by involving them in the consultation, design, equipment evaluation and purchasing process. After all, the main reason you select a commercial audio & video company is you are looking for guidance. Your target market is calling in, WHAT ARE THEY HEARING ABOUT YOU AND YOUR BUSINESS!? Tell them about your philosophy. Tell them about the many ways you can help them reach their goals! With our MOOD Messaging service, you not only get that chance but you can also let the customer know about other products and services you offer. With Mood:Voice you can change your message as little as once a year or as often as once a week, it’s completely your choice. Please give us a call to schedule an appointment to talk about your business… We’ll even put you on hold if you want to try it out! Better yet, click the button for a sample. We offer Sales, Equipment, & Service to keep your drive thru running smoothly. We are an authorized 3M dealer. (3M started out in Two Harbors MN; right in our backyard) We can ensure that your team is ready for action with the latest in drive-thru system technology, including headsets, timers and maintenance programs for every application and budget. This guy founded our company. He enjoys listening to music on his Klipsch Horn while cleaning freshly-caught salmon. Lew helps with the design & technical aspects of the business. He has worked in the industry for many years and has a wealth of technical expertise. Lew enjoys playing music with his wife Linda. Ben runs the northern MN area of Business Music. He grew up working on sound systems. He enjoys climbing, running, biking, & swimming up in Duluth MN. Pat runs the southern MN area of Business Music. He has years of experience in the technology industry. He loves boy-scout camping trips up in the BWCA & calls St Cloud MN home.